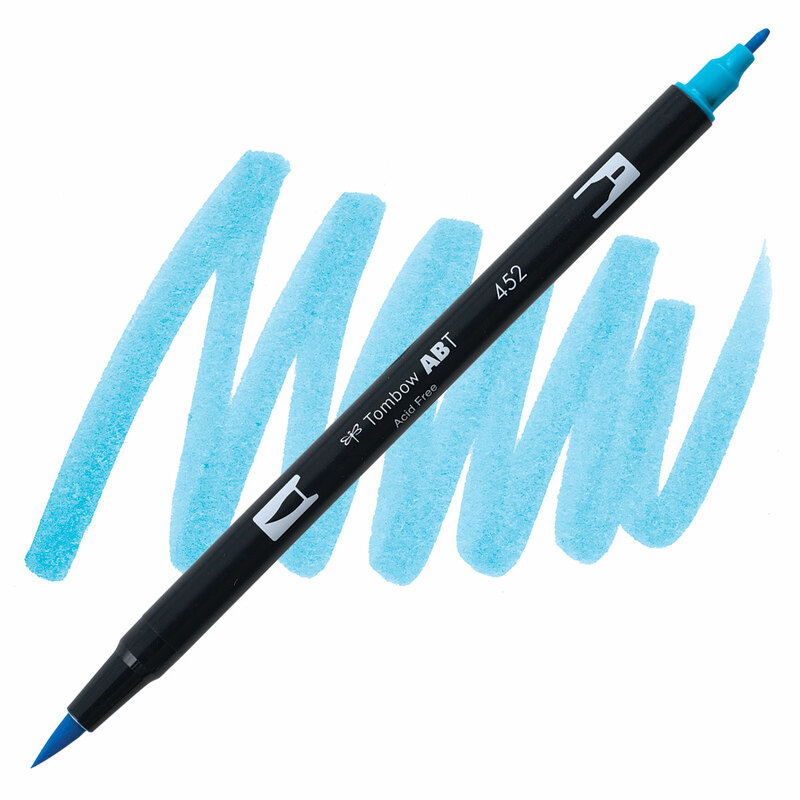 Tombow Dual Brush Pens have two tips - a flexible brush tip and a fine-point, hard nylon tip. Both tips are fed from the same ink reservoir, ensuring exact color match. Tombow's odorless waterbased inks blend to create any color desired.